The conversation between Danysz gallery and the duo artists Jingfang Hao & Lingjie Wang continues. You both studied engineering, why did you choose art later? The engineering study makes us be able to technically coordinate perception base on different sensory inputs. That helps us to predict how the views would perceive our works. Even, our works are sometimes considered technically meaningful, we still belive that they are conceptual. In other words, through technic, the sense gives us the paths to our perception, but what interests us the most is where they are leading us to. Visually, the rainbows are just some coloful arcs. But these colors and shapes we see become meaningful only when they form a concept in our mind. A rainbow appearing in the sky of a no deserted land is just a phenomenon. A rainbow is only a rainbow after it was seen and understood by our mind. Do you have any other particular piece to introduce to us? The same paint we used to make clouds, we applied it in another work Draw a Straight Line in a Universe Where Everything moves at All. It is on a dark background, a dot like a shooting star, slowly moving on the sky. Once people spot it, they usually can’t take their eyes off it. Being amazed by this artwork, many asked us how we made it. And we always ask as well, in a lovely evening, when we see a meteor flying through the sky, will or should we ask how it is made? The exhibition allows viewers to appreciate our nature, such as clouds, rainbows, lakes and deserts. I found that your artworks are usually related to the nature. Is this your main concept? One’s philosophy is complicated. From his/her attitude towards nature, you can also peep into his/her attitude towards society, politics, and somehow life. I believe that your work can make some visual and spiritual sparks for every viewer. Any preview you could share with us regarding future works? Thank you. We are both artists and the first audience of our works at the same time, we are also looking forward to the next work which can touch us. 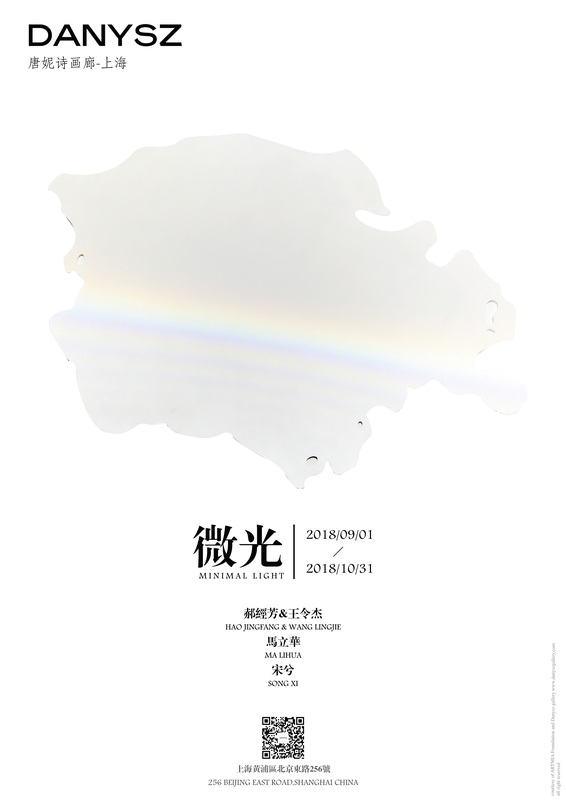 Recently, we have some exhibitions in Qing Art Space in Shanghai, AMUNA in Nanjing and Art Museum of Sichuan Fine Arts Institute in Chongqing. Vidéo « Flotter dans le noir » sera projecté le mercredi 4 juin, à Haus der Kulturen der Welt, Berlin. « Floating in the dark » will be screened on June 3, at Haus der Kulturen der Welt, Berlin. L’ouverture de la manifestation : le mercredi 3 juin à Haus der Kulturen der Weltu à partir de 19h. The Opening is scheduled on June 3, at 19h. Après Paris en novembre au Centre Pompidou, et Madrid en mai à la Cinémathèque espagnole, les Rencontres Internationales aris/Berlin/Madrid créeront à Berlin pour leur nouvelle édition pendant 6 jours un espace de découverte et de réflexion entre nouveau cinéma et art contemporain, à la Haus der Kulturen der Welt. Plateforme unique en Europe notamment par sa dimension d’échanges entre les trois villes, les Rencontres Internationales proposent une ouverture rare sur la création audiovisuelle contemporaine : approches documentaires, fictions expérimentales, vidéos… La programmation des Rencontres Internationales est le fruit d’un travail de recherche approfondi et d’invitations à des artistes marquants du cinéma et de l’art contemporain. Cette nouvelle édition proposera ainsi une sélection internationale inédite réunissant 150 œuvres provenant de France, d’Allemagne, d’Espagne et de plus de 40 pays, la plupart présentées à Berlin pour la première fois. Elle est composée de séances de projection, d’une exposition et de tables rondes où artistes, publics et professionnels peuvent se rencontrer et échanger autour de questions importante de la création visuelle contemporaine. Following on from Paris in November 2011 at the Centre Pompidou, and Madrid in May at the Spanish Cinematheque, the “Rencontres Internationales Paris/Berlin/Madrid” will create for 6 days in Berlin a space for discovery and reflection between new cinema and contemporary art at Haus der Kulturen der Welt. Unique event in Europe through its programming and the links they draw between the three main European capitals, the Rencontres Internationales Paris/Berlin/Madrid are also in their willingness to open up different areas of creation and thus provide a rare opening on contemporary audiovisual practices. Film research, documentary, video art, multimedia installation, the programming of the Rencontres Internationales is the result of a thorough research and invitations to some artists, personalities from the cinema and the contemporary art. The event will propose an international programme gathering 150 works from France, Germany, Spain and more than 40 countries mostly screened for the first time in Berlin. It will include screening sessions, an exhibition and panel discussions while artists, professionals and the audience can meet and share their experiences. 由作品《 Sun Drawing 》, 獲得 2012 Prix d’Art Point d’Or Flo 獎, 同時獲獎的還有 Jeffrey Bonnetaud. 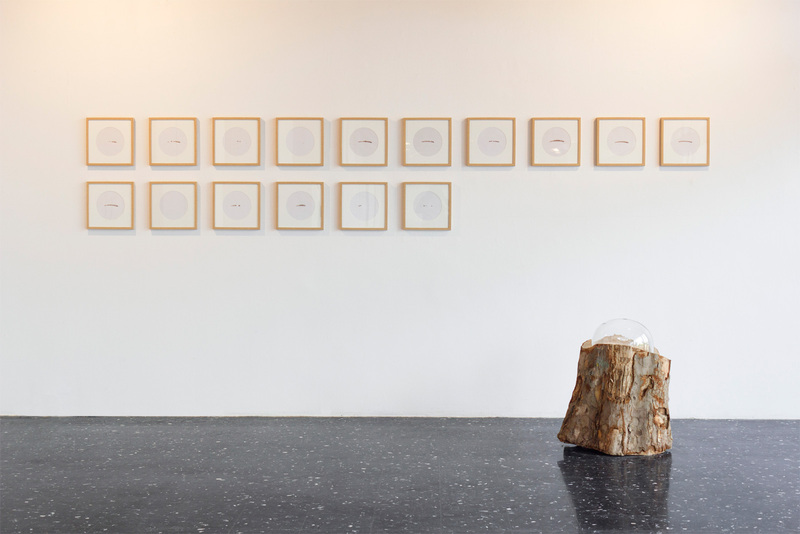 Le lauréat du Prix d’Art Point d’Or Flo, 2012 par l’œuvre « Sun drawing ». L’autre lauréat est Jeffrey Bonnetaud. The Laureate of Art Prize Point d’Or Flo, 2012, by the work « Sun drawing« . An other laureate is Jeffrey Bonnetaud. Le visuel du Prix d’Art Point d’Or Flo 2012 est réalisé par Céline Kriebs. du 15 au 28 juin à la Galerie de l’Esplanade, Metz. Le vernissage de l’exposition aura lieu jeudi 14 juin à 17h. from the 15th to 28th June at Galerie de l’Esplanade, Metz. The openning will be held on Thursday, the 14th June at 17h. La communication apportera-t-elle plus d’empathie ?